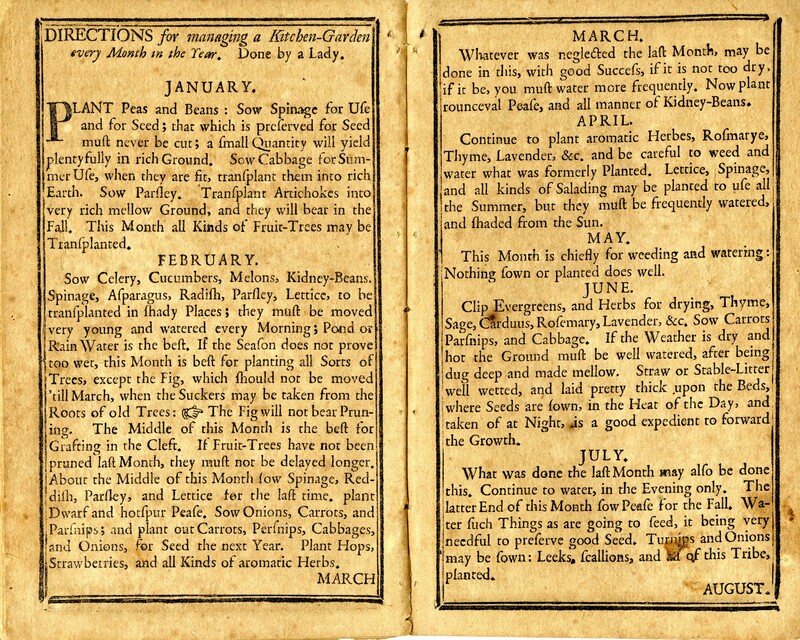 1757 Almanack Gardener's Calendar. Courtesy of The South Carolina Historical Society. Martha Logan's signature. Courtesy of The South Carolina Historical Society.